(TibetanReview.net, Sep12, 2015) – China is to rebuild the earthquake-ravaged Tibetan border town near Nepal of Dram (Chinese: Zhangmu, Nepali: Khasa) and repopulate it entirely with settlers from mainland China, reported the official Nepali news service Kantipur Sep 8. As regards the area’s original Tibetan inhabitants, they will be moved some 200 km north to the city of Shigatse (Xigatse or Xigaze), the report added. “It is understood that China wants to establish a new settlement at Khasa, and we are going to be relocated to Xigatse,” the report quoted an unnamed Khasa-based businessman as saying. Following the devastating earthquake that hit central and eastern Nepal on Apr 25, China moved the residents of Dram, which was also severely affected, to Lhatse County, located some 300 km out of the border town. The report cited Nepal’s Consul General in Lhasa, Mr Hari Prasad Basyal, as confirming that China wanted to rebuild the town as a modern and well-planned area and that work had already started. “The reconstruction of roads has been done and they may start with the houses next,” he was quoted as saying while denying that the relocation was a forcible one. Dram, a border trading town, had remained closed ever since the earthquake. 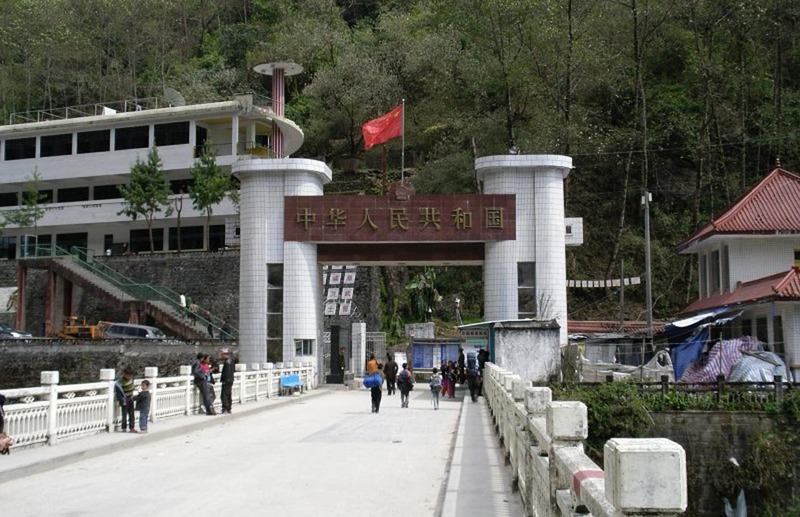 The report cited officials as saying it was China’s security concerns as well as its wariness about the Tibetan refugees in Nepal which had prompted it to remake the border town as an entirely Chinese populated one.